There are times when it pays to be an Android user, literally. 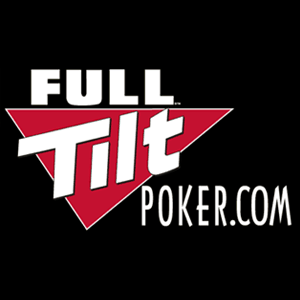 Poker enthusiast website PokerTwitch received word that Full Tilt's Rush Poker will soon be coming to some lucky Froyo-running Android phones. This appears to be the first genuine real-money poker game for Android and trumps the offerings in Apple's strict App store whose policies do not permit gambling for real currency. There are online solutions available but none so convenient as a native application. Rush Poker is a new style of online play from Full Tilt and seems well-suited to the pick-up-and-play style of mobile gaming. Poker has never been a hobby of mine, but the ability to have a quick go with my phone anywhere I am may just be the impetus I need to give this a shot. Update: Here is a video of the gameplay.